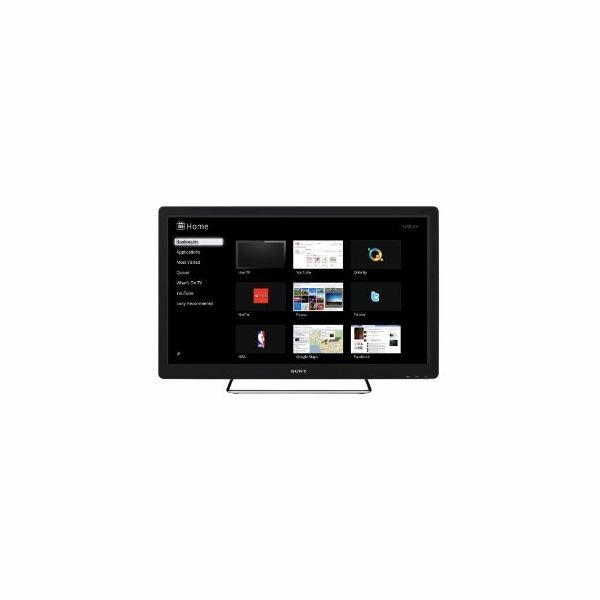 This is a beginner’s forum to the world of home entertainment and media in its various guises. 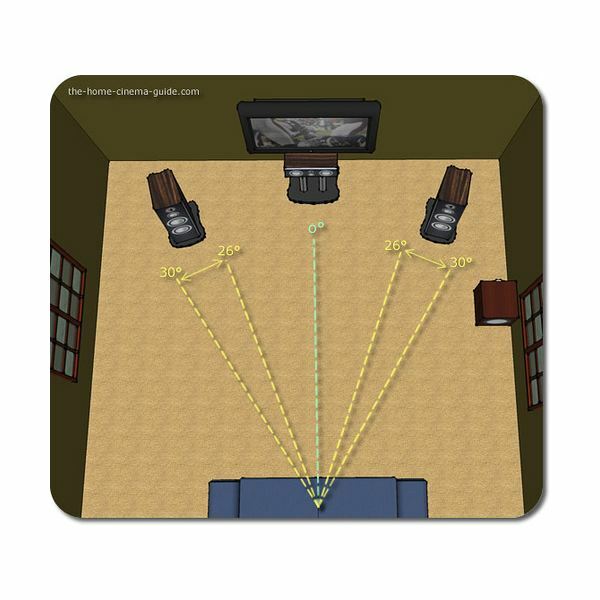 Here we discuss the basics in home theater technology, concepts and terminology. Looking at such subjects as, what is the history of Blu Ray and digital media? What is the difference between analog and digital TV? What is IMAX? DLP? DVI? 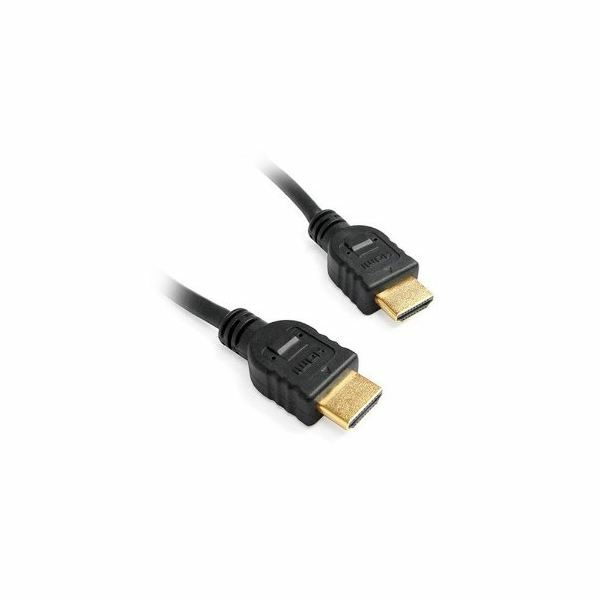 HDMI? 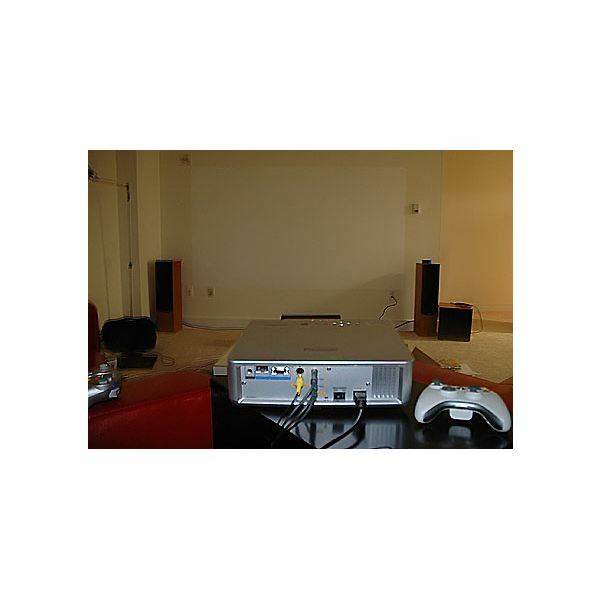 We also provide help and guidance for those setting up a home entertainment center or individual composite parts such as a DVD player, surround sound system or satellite receiver. 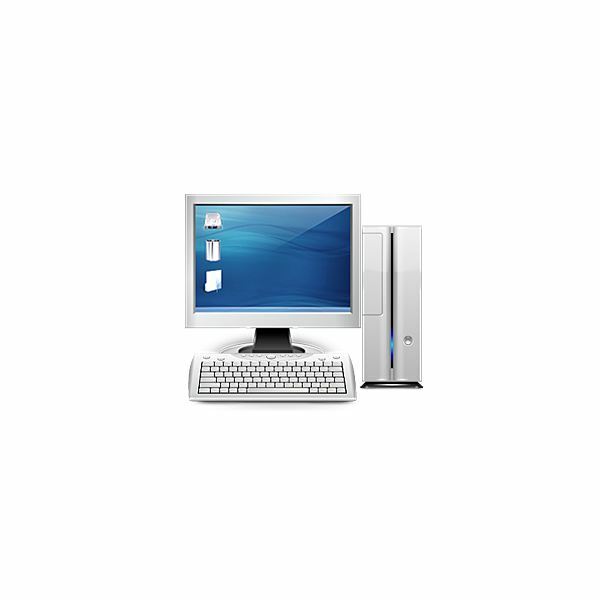 PC and HTPC may sound very similar, but they have a considerable amount of differences between them. Their main difference is their purpose. Purpose dictates their components, including how they look. Hang your new HDTV on the wall, or connect a gaming device to it with one of the following home theater accessories. From wall mounts to HDMI cables, you’ll find the accessory you need to complete your home theater. Check out the newest internet connected devices for the home theater and discover their advantages and disadvantages. What Makes a Great Home Theater System? How does one go about reviewing a home theater? Are certain aspects more important than others? Is it better to buy equipment that is all made by the same company or is it better to mix and match? A good home theater can transform a boring living room into entertainment central. 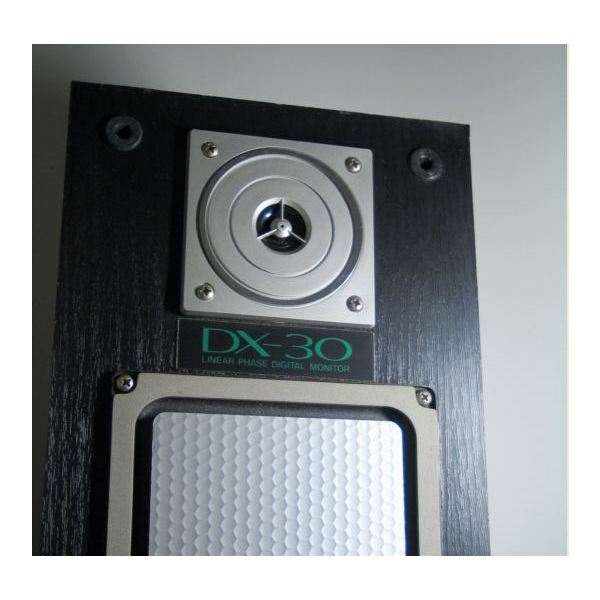 The best home theater systems do this while delivering the highest quality audio and video without overpowering the comfortable feel of the gathering space. You need building permits if you plan on building a home theater room, otherwise there can be some major consequences. Learn more about what building permits you need, as well as other helpful information to save yourself a lot of time, money, and effort. Looking for some great home theater seating options? Then buy from the best. Here is our list of the best home theater seating manufacturers. Congratulations! 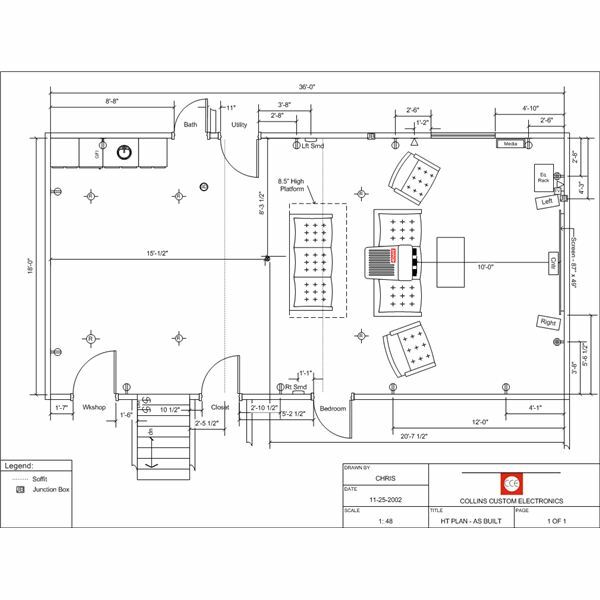 You’re ready to build your own home theater. But, where do you begin? 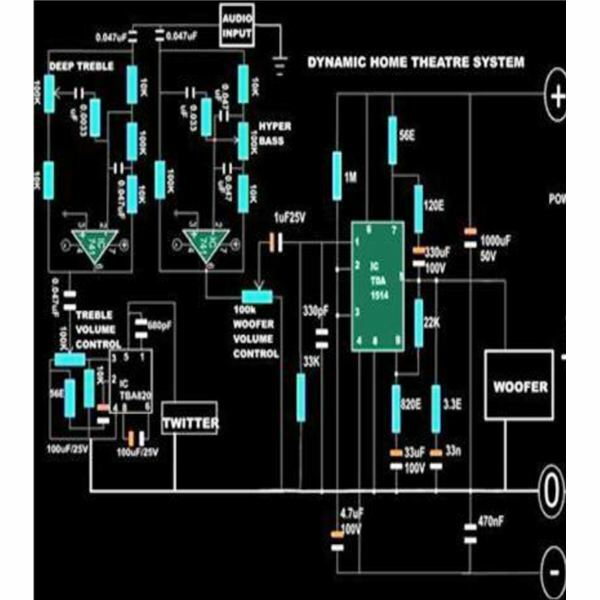 Here some ready to build home theater plans for you to follow to get you started. There are several things to be considered while painting your home theater such as the color shade, the glossiness, lighting conditions, as well as the primary purpose of usage. These handy tips will help you in getting the perfect theater feel at home; so let’s see how to paint your home theater! 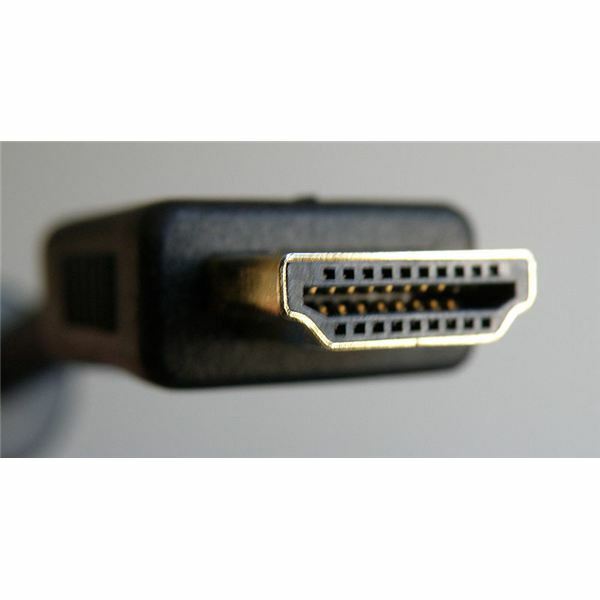 In this article we look why you may not want to bother with converting HDMI to Component cables. A converter is probably your worst option when it comes to making your HDTV pop. Learn why here. Projection Screen Paint – Is It Worth It? Usage of projection screen paint has become pretty popular lately, but is it worth it to put your money on projection screen paint? Well, let’s us analyze the pros and cons of projection screen paints, best options, and the important considerations associated with use of projection screen paints. 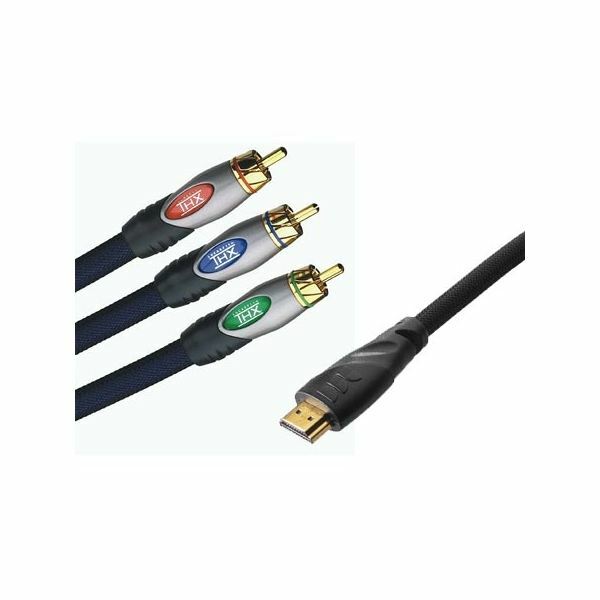 Information on what an HDMI cable is and why it is superior to RCA, Component, and S-Video. More and more people are moving to HDTVs. 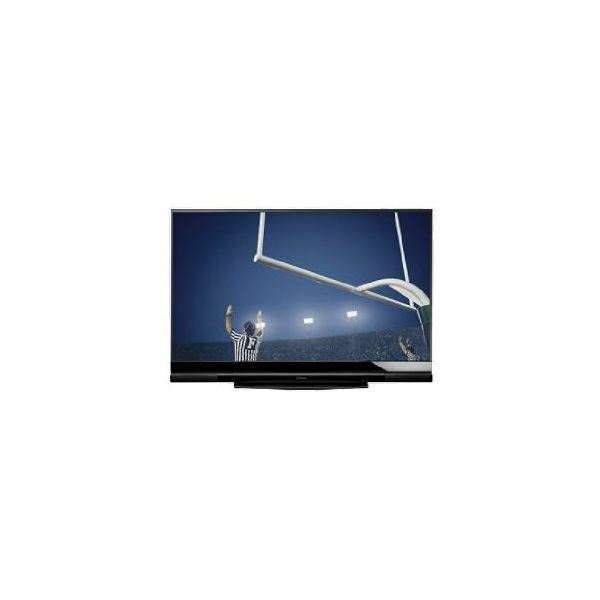 Check out this article if you’re wondering how HDTV differs from traditional televisions or want to know how HDTV works. 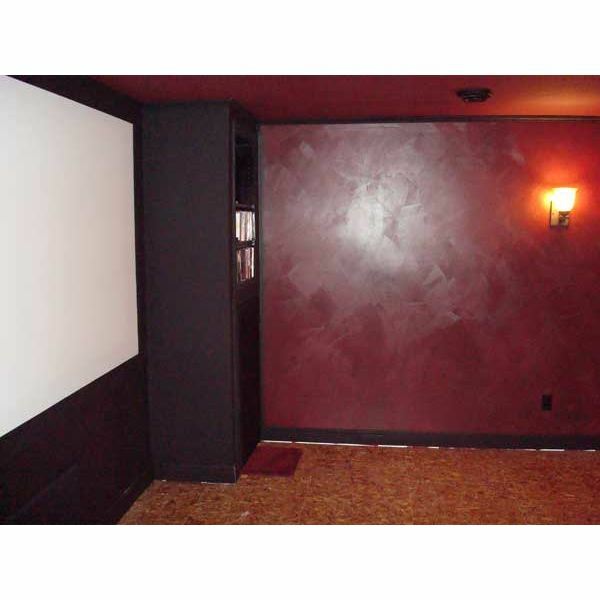 A dark, quiet area of your finished basement is an ideal location for a home theater. 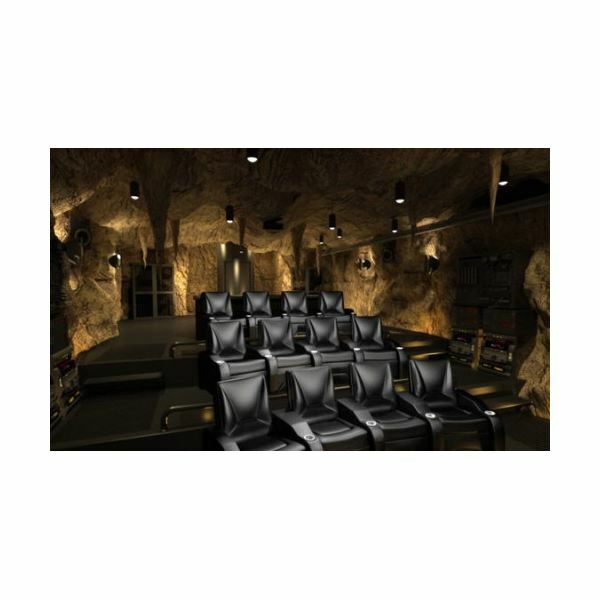 These basement home theater ideas will give you some insight on what you need to turn a plain old basement into a theater room. 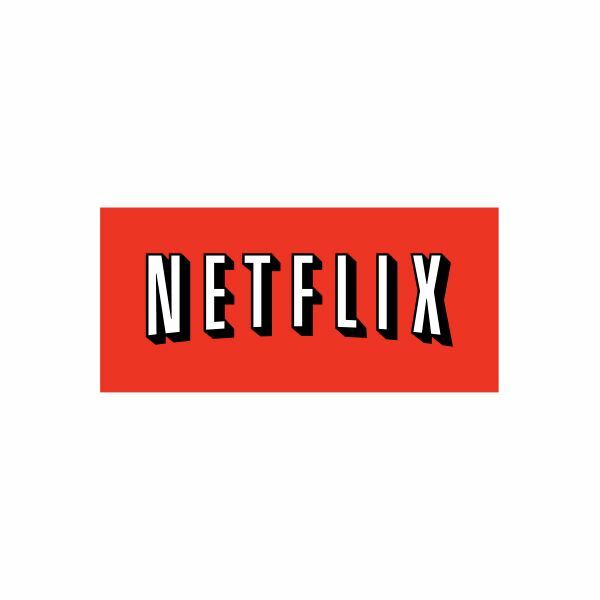 With two recent developments, the digital TV transition and the invention and subsequent adoption of Blu-ray technology, HDTV is becoming increasingly prevalent. 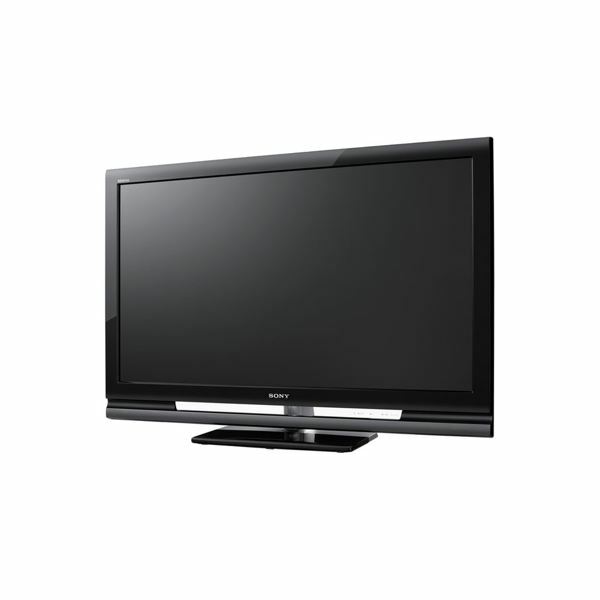 However, high definition television does have a few disadvantages that you need to consider before making the switch.